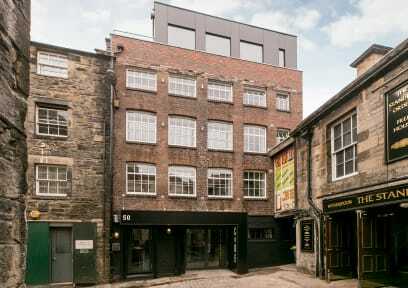 CoDE Pod Hostels - THE LoFT v Edinburgh, Skotsko: Zarezervujte nyní! 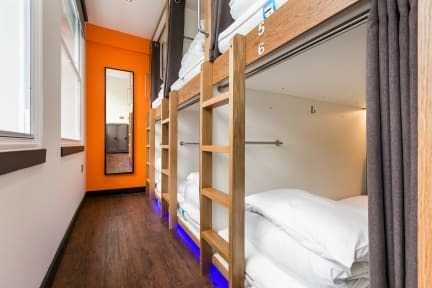 Very nice hostel with very private sleeping pods. The staff was very helpful and friendly. Hostel is clean. The breakfast is basic with toasts, eggs, cereals and fruit. The location is very close to the Castle and general center. Lot of cool pubs around.